Abike Washington by nature is simply a storyteller. By profession a writer, director, producer. Totally inspired by the writers and producers of her childhood with shows such as, All in the Family, Threes Company, The Golden Girls, The Cosby Show, The Jefferson’s, 227, to The Twilight Zone and of course Alfred Hitchcock and Perry Mason. These would be the same shows that would be a foundation for her talent and love of great film and television. Her hopes is that our world will get back on track ethically and morally with great storytellers at the helm leading the way. And that’s what From The Heart Production is, a light helping filmmakers bring those untold great stories life. So glad to be apart of such a great team. 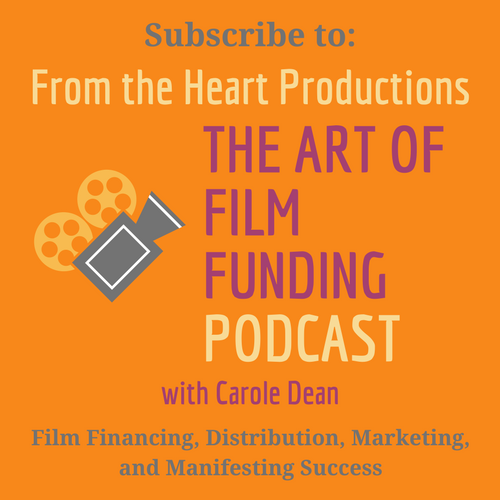 The Art of Film Funding (http://www.blogtalkradio.com/the-art-of-film-funding). 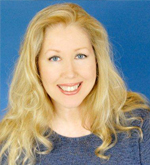 Claire is also the founder, producer and voice over artist of Lighted Paths Productions. 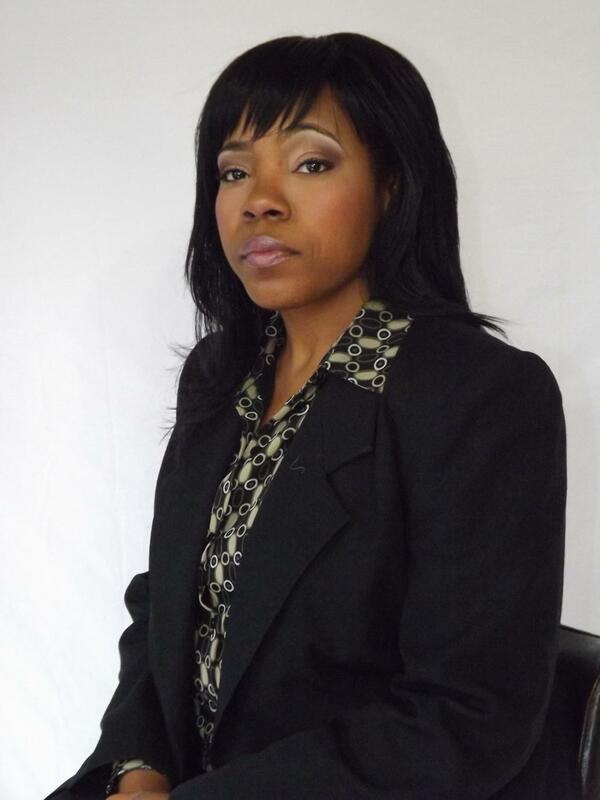 She has worked as an on-camera talent in film & TV, and radio broadcaster, for over 25 years. Claire can be remembered for her ground breaking work as a host and producer on Wisdom Radio’s Wisdom Today, and on It’s All Good for Lime Radio; both of which aired coast to coast in the U.S. and Canada on Sirius Satellite Radio. 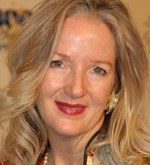 Elizabeth England is co-owner with Dr. Steven Rosenblatt of Longevity Pure Medicine, a distributor of user-friendly homeopathic combination remedies–safe alternatives to over-the-counter drugs. www.LongevityPureMedicine.com. Elizabeth’s Wisdom Keeper project provides campaign reporting for documentary filmmakers through From The Heart Productions. The Wisdom Keeper project is dedicated to ensuring the knowledge of the ‘Wisdom Keepers’ among us is shared by providing gifted cultural creatives with technical, social media, and digital content consultation and support. Wisdom Keeper advocates for treasuring and deepening our relationship to our spiritual nature and to our planet through supporting Ocean-Nation.org, a social media community of citizens of the earth spreading the urgent need to love, cherish and rescue our oceans now. A 17-year military veteran, Elizabeth is also active in Dr. Kathleen Rosenblatt’s Veterans’ PTSD Project, at www.BrainBodyBliss.com. 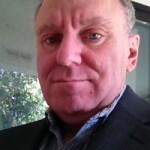 Richard has used his expertise and knowledge to help us grow on Facebook and Twitter. He’s also helped many of our campaigns with targeted advertising on those platforms. This has resulted in increased donations for their projects. Richard is also a Senior Account Executive at Filmtools. Carole Joyce, The creator of the Win a Casino™ concept, Carole Joyce is a graduate of the Brooks Institute of Photography and an award-winning documentary film producer. Carole began her entertainment career working in development for Saban/Scherick Entertainment discovering talents such as Dennis Leary and Mario Joiner while developing pilot television series for Joy Behar and Rita Rudner. 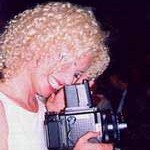 Carole also developed projects for young filmmakers David Fincher and Jessie Dylan while with the Garamella/Fitzgerald Advertising Agency. As a television producer, Carole oversaw the production of over 150 shows for cable television including “Healthstyles”, which were used as a concept on “Oprah Winfrey.” Guests included Deepak Chopra and Dr. Andrew Weil. She also produced “Filmmakers” which is now in the national archives. Amy Turner is a front-end web developer and small business systems strategist with a love for stories, film art, and documentaries. Amy helps entrepreneurs and project leaders establish effective business systems by maximizing the power of online resources. During her years as Administrator, Webmaster, and Event and Project Manager for Blue Throat Yoga, a company that offers meditation programs to students throughout the United States, Amy played a central role in growing the business from start-up status with 20+ clients to where it is today, with 200+ new clients per year. She helped with this growth by working to improve systems, program accessibility, and marketing, and by researching and implementing online platforms and technologies. Amy currently serves her client base by managing ongoing development and maintenance of company systems and websites. She is happy to provide her assistance and support to Carole Dean, the team at From The Heart Productions, and to you, the filmmakers! Extensive background in sales and marketing, new business start up, eldercare advisement and financial & office management. Eliza’s work with FTH centers on the annual Roy W. Dean Film Grants. Her dedication is to the thoughtful consideration of each applicant’s project. Creativity, artistic integrity, meaningful social commentary, and the ability to engage, educate or enlighten an audience are the qualities we seek. In addition, a belief in the film maker’s vision, intention, and competency to complete the project are of paramount importance in our selection of the winners. Modern Dance at UCLA in the School of World Arts and Culture.